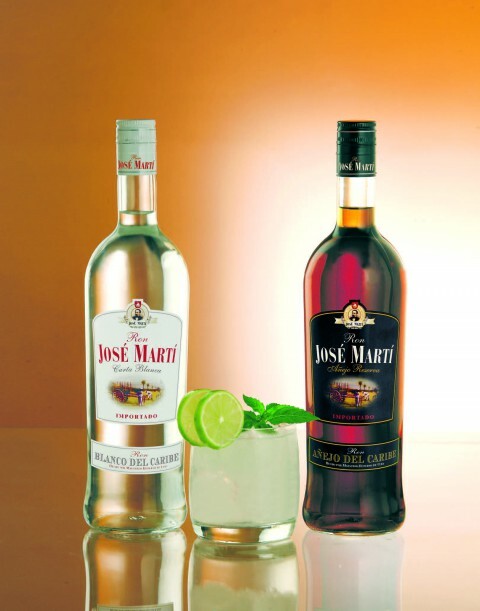 The Rum Josè Martì comes from Barbados which is known throughout the world as ‘The Pearl of the Caribbean’. The calcareous soil of the island which is formed of volcanic ash and coral sands is particularly suitable for the cultivation of the sugar cane. The sugar cane is processed in enormous cylinders and the juice is boiled in gigantic boilers then lightened and purified with charcoal. The syrup is then reduced by passing it through a series of ever smaller boilers until it is placed into large copper and terracotta containers where the molasses and sugar are finally separated. 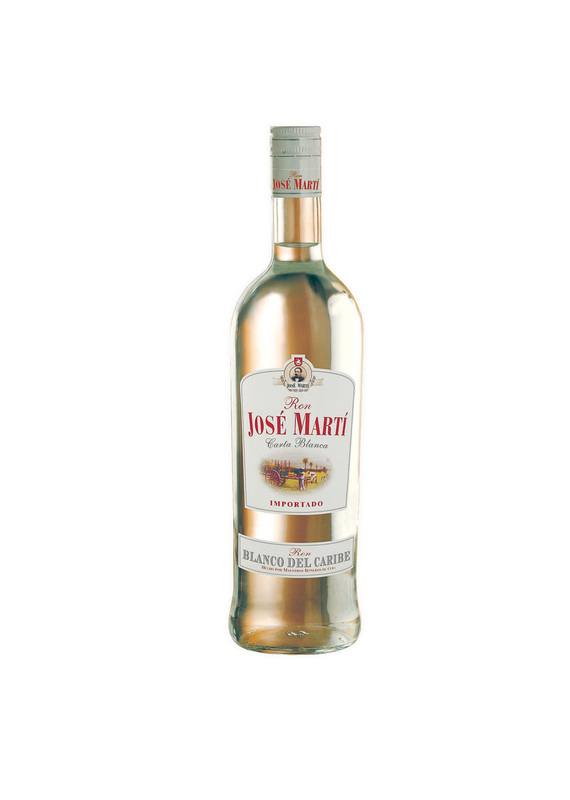 Available in two variants: "Blanco del Caribe" and "Anejo del Caribe".